Dads give so much of themselves in so many ways. 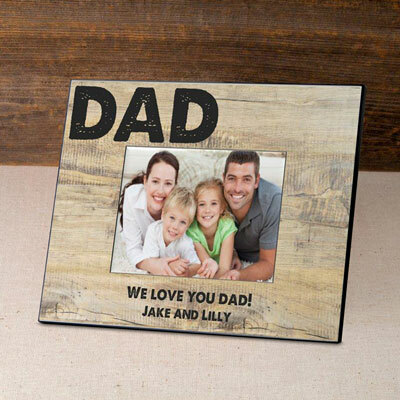 Tell your Dad how much you appreciate all the roles he plays in your life with our personalized Classic Dad photo frame. 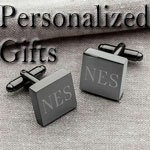 Two lines can be personalized with up to 30 characters each.